All-Weather Wheel Chocks - Sauber Mfg. 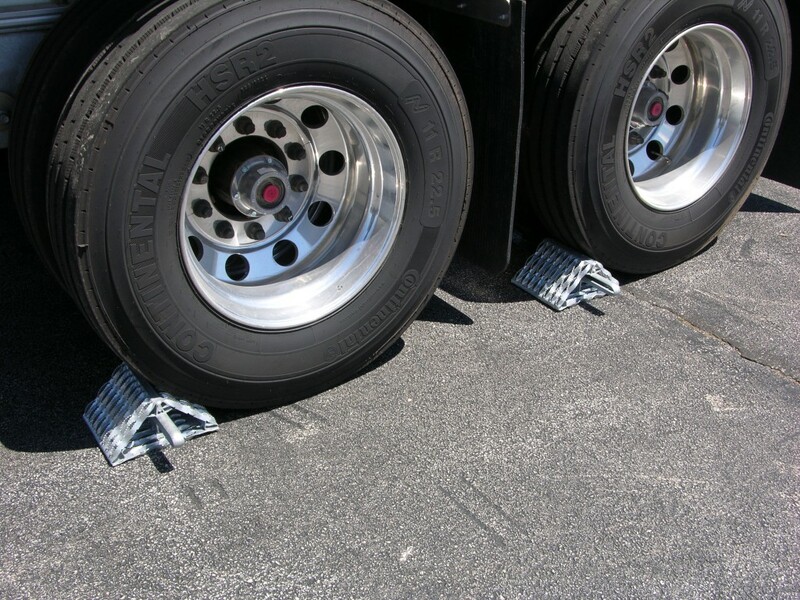 Co.
Our All-Weather Wheel Chocks have a Grip Strut face that locks wheels tight on all surfaces in all weather conditions because the motion of the tire grips the chock face and wedges it between the wheel and the ground. They are unconditionally guaranteed against breakage for the life of the equipment they protect. Available with holders for every application, Sauber All-Weather Wheel Chocks are protecting people and property 32 years after we designed and patented them. The capacities in the table below are based on the recommended practice of placing two chocks at each non-steering axle, one set on both the right and left side of the vehicle, blocking the tire in the direction of the incline. Note that the U.S. Department of Transportation provides that the maximum single-axle weight limit on Federal highways is 20,000 lbs. The tandem-axle limit is 34,000 lbs. in combination, with some exceptions up to 40,000 lbs. at very wide axle spreads. Some states may allow higher weights due to “grandfather” rights. 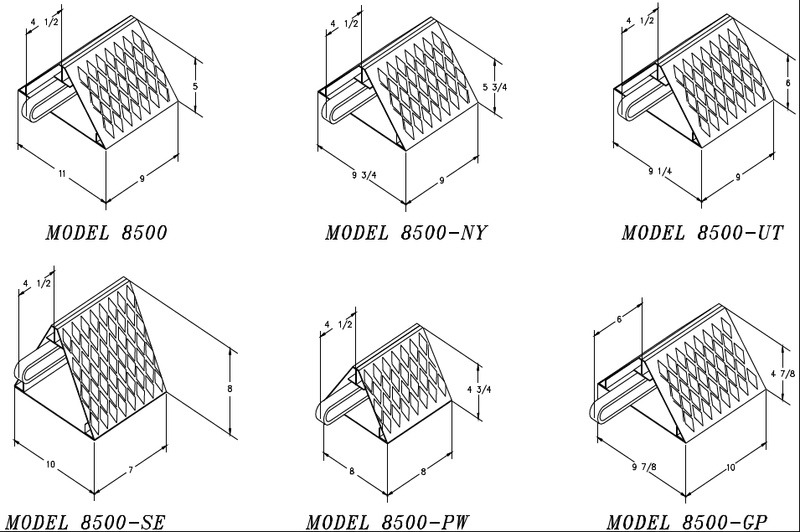 Learn more about bridge and axle weights on the DOT web site. Motor Vehicles & Mechanized Equipment 1910.169(a)(3)(ii) "Equipment parked on inclines shall have the wheels chocked and the parking brake set." Aerial Devices 1910.67(c)(2)(viii) "Wheel chocks shall be installed before using an aerial lift on an incline." provided they can be safely installed." Trucks Loaded by Powered Industrial Trucks 1910.18(k)(1) "The brakes of highway trucks shall be set and wheel chocks placed under the rear wheels to prevent the trucks from rolling while they are boarded with powered industrial trucks." Powered Industrial Trucks 1910.18(m)(5)(i) "When a powered industrial truck is left unattended . . . Wheels shall be blocked if the truck is parked on an incline." 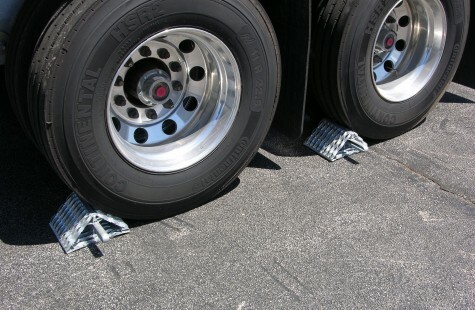 Trucks and equipment that are expected to be parked on inclines require wheel chocks under OSHA guidelines. Since utility trailers and vehicles are generally used off-road, they will be inclined a substantial amount of the time. 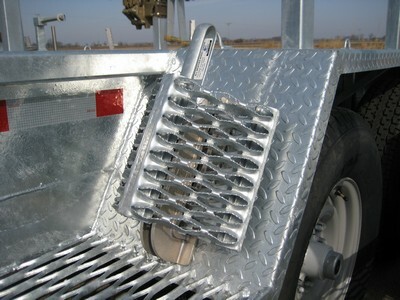 The number of wheels that require chocking is not cited, although the plural use of “chocks” implies more than one. 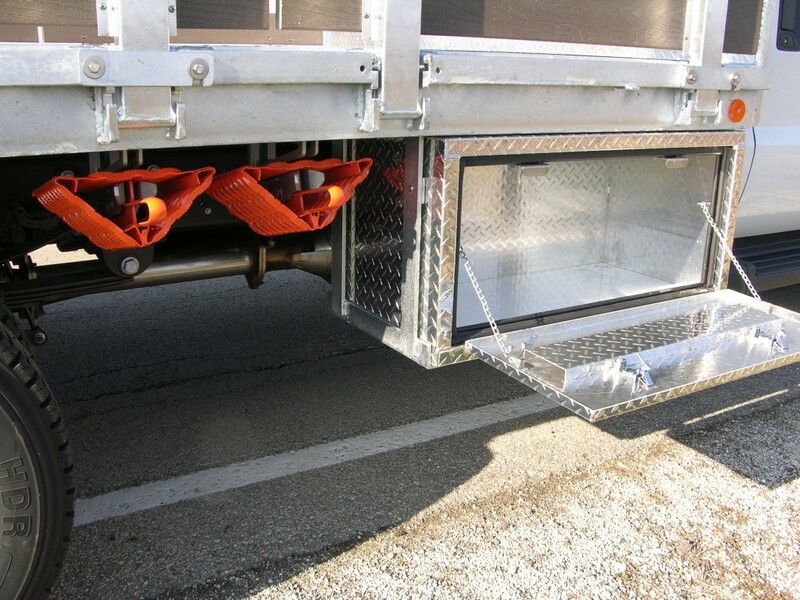 Chocks are required when a highway truck is boarded. This use seems unlikely in most utility applications. 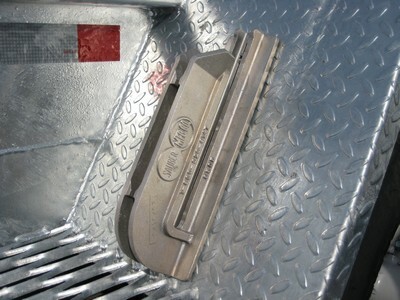 If it is probable that it will not be encountered, or encountered only rarely, chocks may not be necessary on delivery trucks not expected to be parked on an incline. 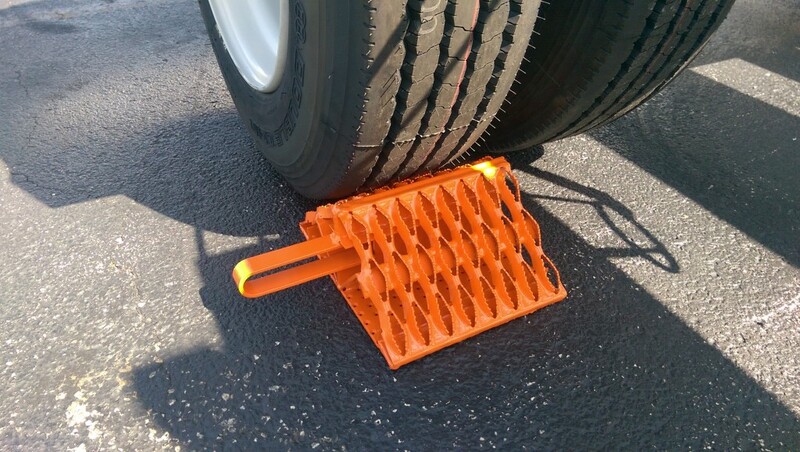 Forklift and other industrial trucks would only require chocks if the terrain they were expected to park on is inclined. If appropriate and reasonable, a company policy prohibiting this practice may eliminate the need to provide chocks on these units.